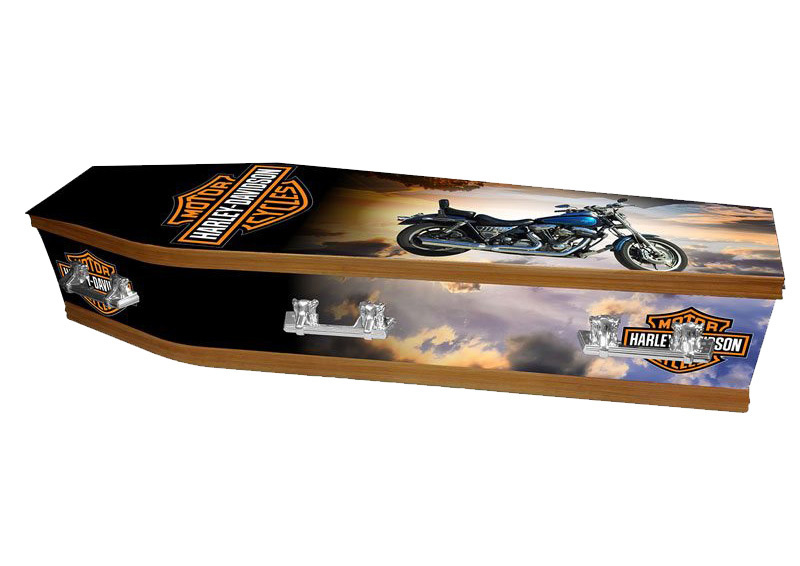 Personalising your loved ones coffin is a unique way of honouring their memory. 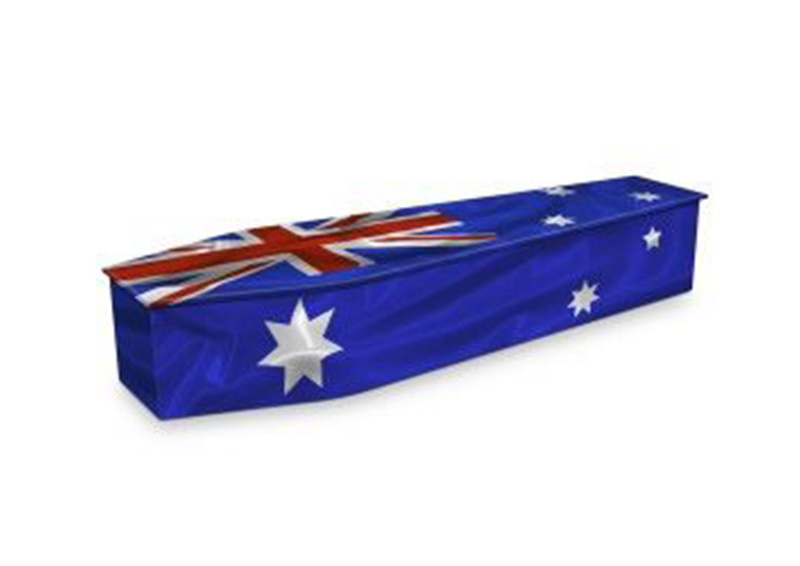 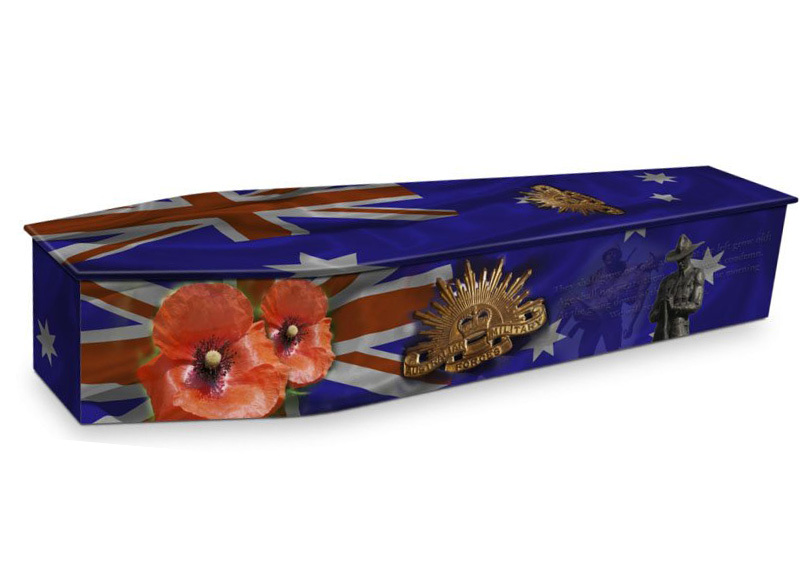 Each coffin is made to Australian standards before being personalised by the family. 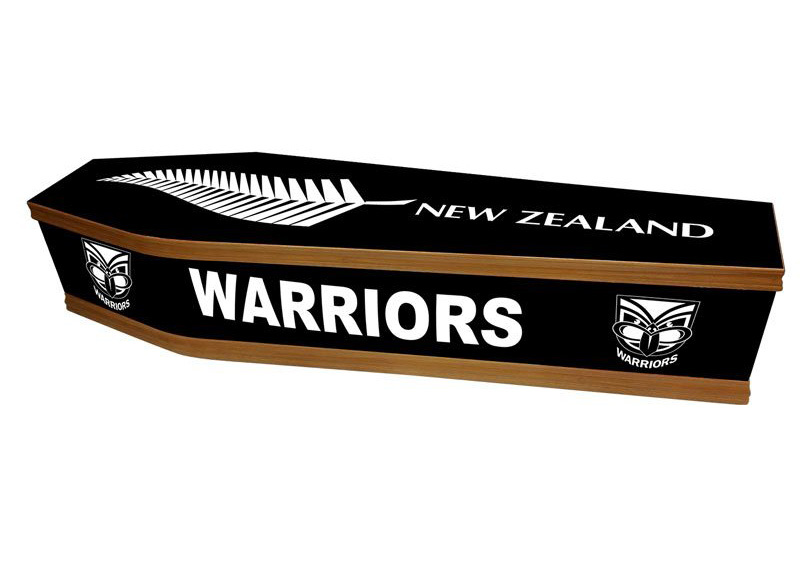 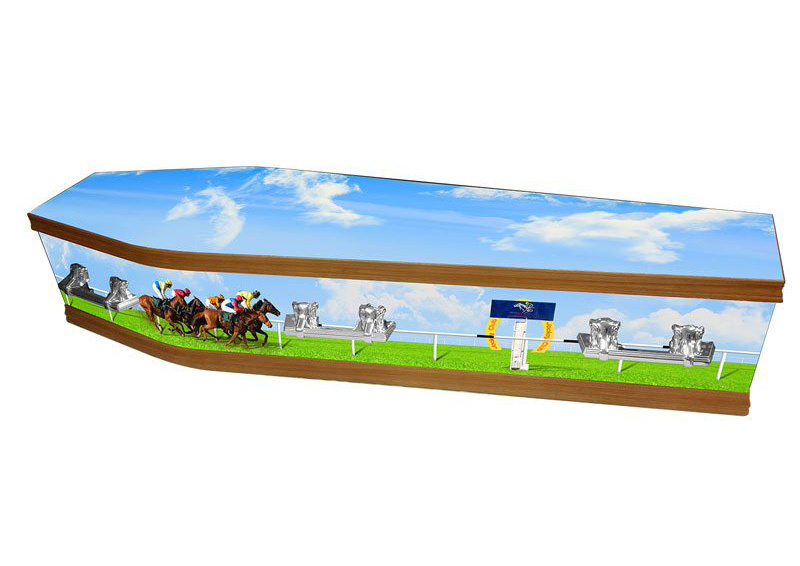 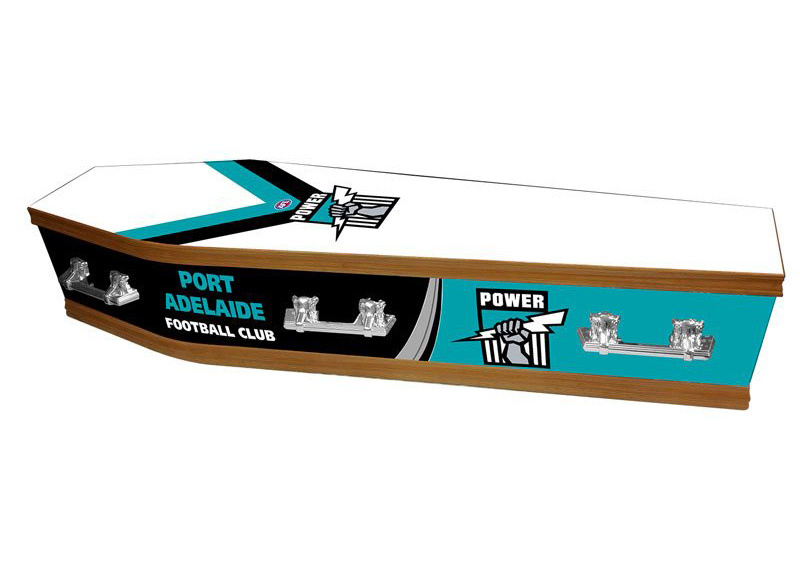 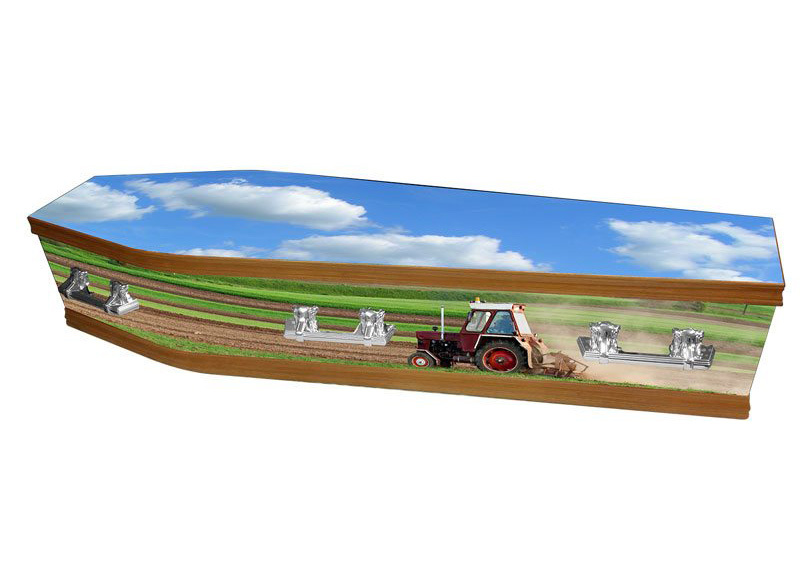 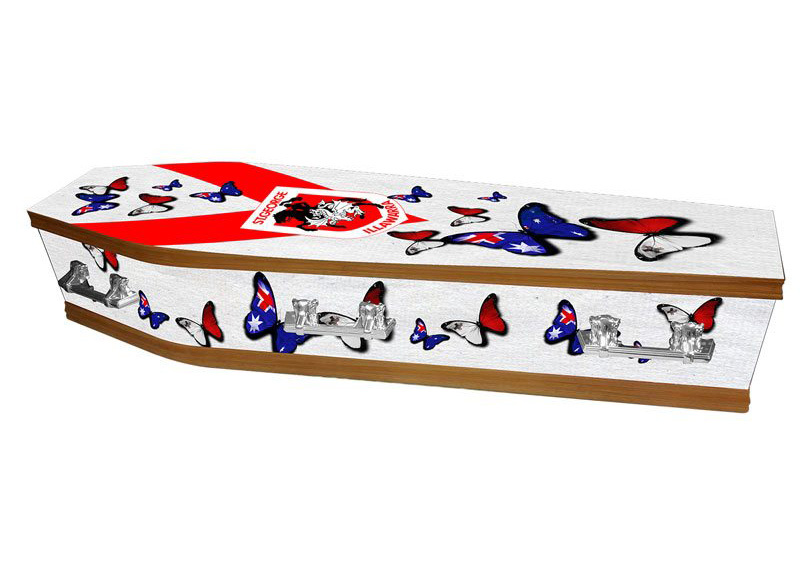 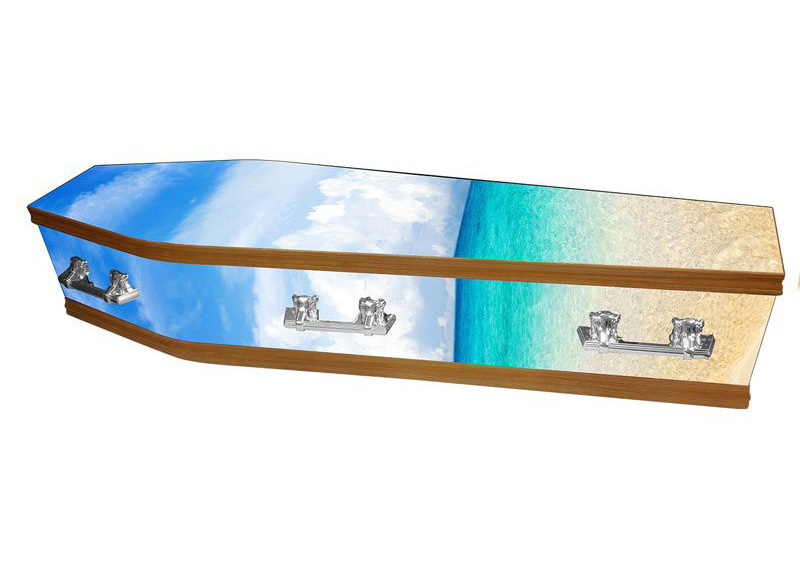 Below are some of the personalised coffins that are available for your loved ones. 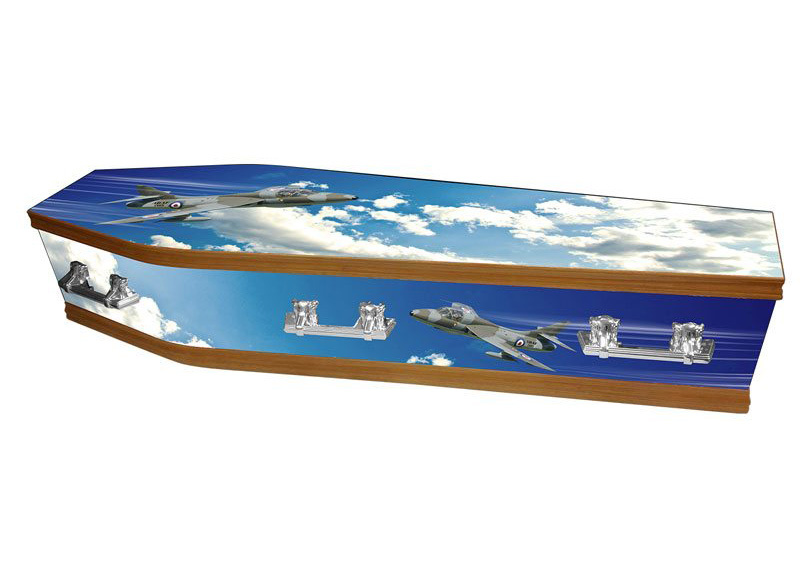 Although they can always be altered to suit your loved ones taste. 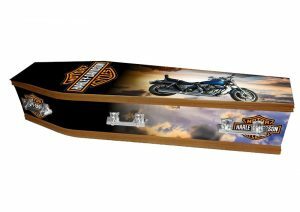 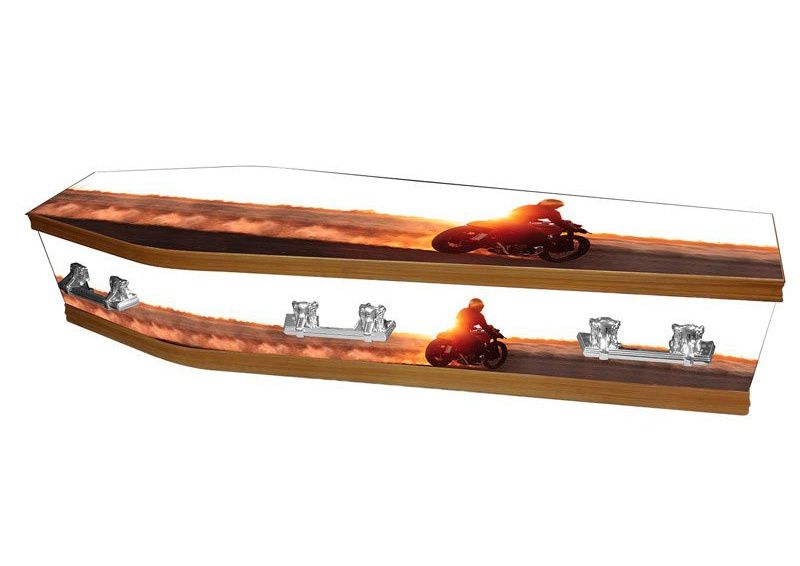 Alternatively, we can design a completely unique and personalised coffin using photos of your loved one. 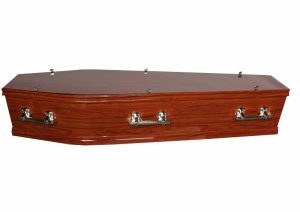 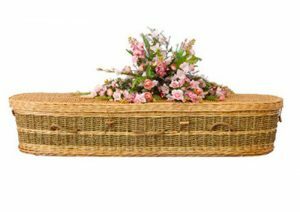 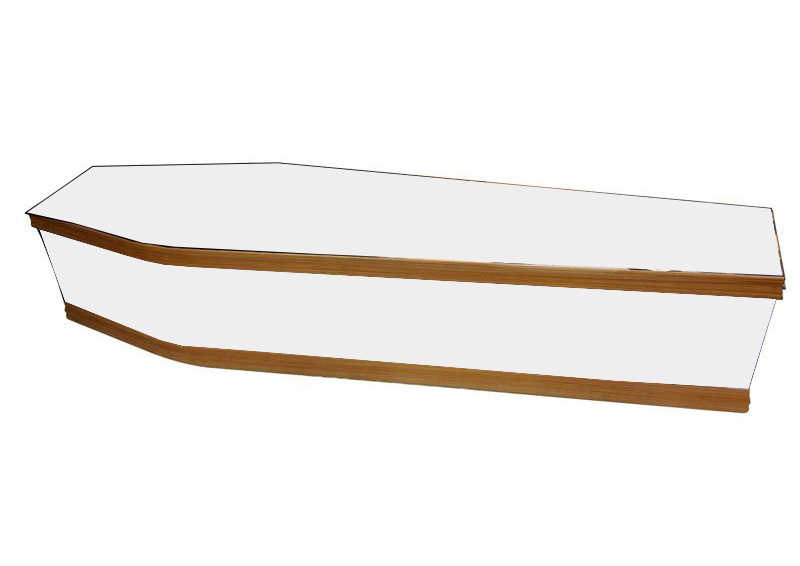 A Timber Veneer coffin is the traditional coffin used for all service types.